Consumers pay a hefty price for high-quality lipsticks, but they may also be paying to coat their lips with a cocktail of harmful ingredients like lead. 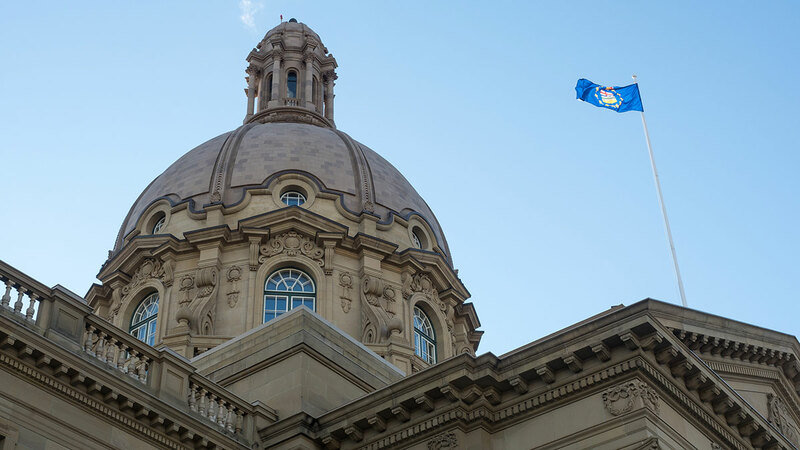 Here at the University of Alberta, two chemical engineering students are working to change that. 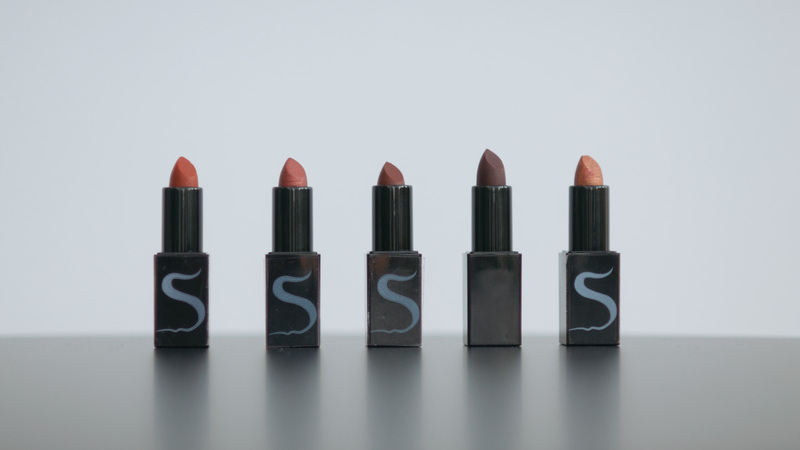 Seleste Lipsticks was created a year and a half ago with the aim to provide affordable and natural alternatives to high-end lipstick brands. 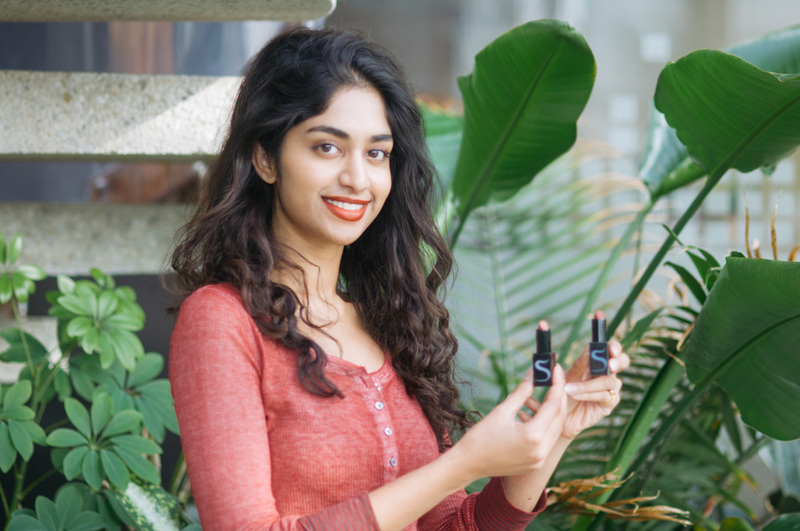 Akash Gupta and Sravya Kalyanapu made it their mission not only to minimize chemical use in lipsticks, but also to empower girls and women in developing countries. 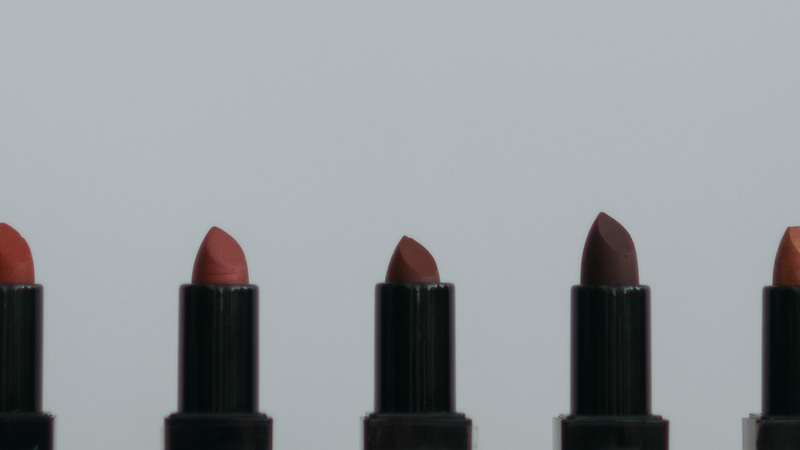 Lipsticks can be purchased for $20 on their website and a portion of each sale goes towards an initiative focused on women. What started out as a forced shopping trip to a cosmetic store soon became a source of inspiration for fourth-year chemical engineering student, Akash Gupta. Compounds like octadecanol and other unpronounceable chemicals made Gupta raise an eyebrow. After this realization, Gupta shared his findings with third-year chemical engineering student Sravya Kalyanapu. 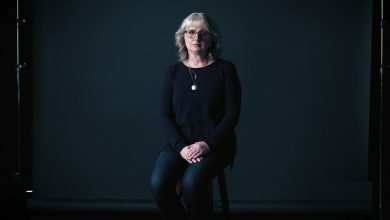 “I was quite shocked because lipstick is one of my go-to makeup products and knowing there are all these toxins like lead and petroleum by-products really shook me,” she said. They were unsure if the creation of a natural lipstick was possible — let alone if they could create a viable business from it. Together, Kalyanapu and Gupta spent a grueling eight months researching ingredients. They wanted to keep the formulas simple, natural, and effective. It was here that their engineering knowledge was put to the test. 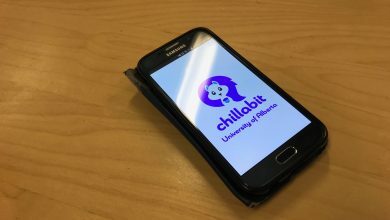 Another challenge for the students was creating a business from scratch. 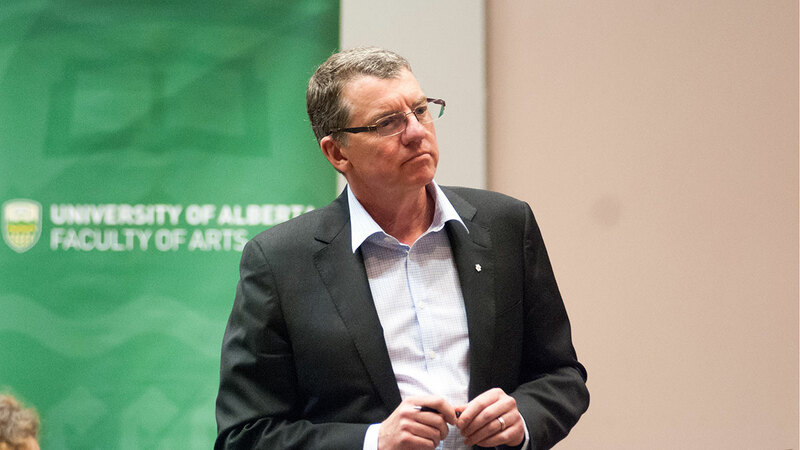 For help they turned to eHUB, University of Alberta’s entrepreneurship centre. It was through eHUB’s badge program, that Gupta and Kalyanapu learned how to run a business. This program provides guidance and financial aid to student-run business after the completion of a 3 level business plan. To Kalyanapu, they were a saving grace. A main aspect of Seleste Lipsticks is their social work. This began last year in the Indian village where Kalyanapu’s parents are from, where Seleste Lipsticks provided anemia medicine for 180 girls. Starting their charity work at home was important, but Seleste Lipsticks is planning to expand their social work to create equal opportunities for women across the world. “We want to show our customers that with every product you purchase, you’re helping out someone in need,” Gupta said. 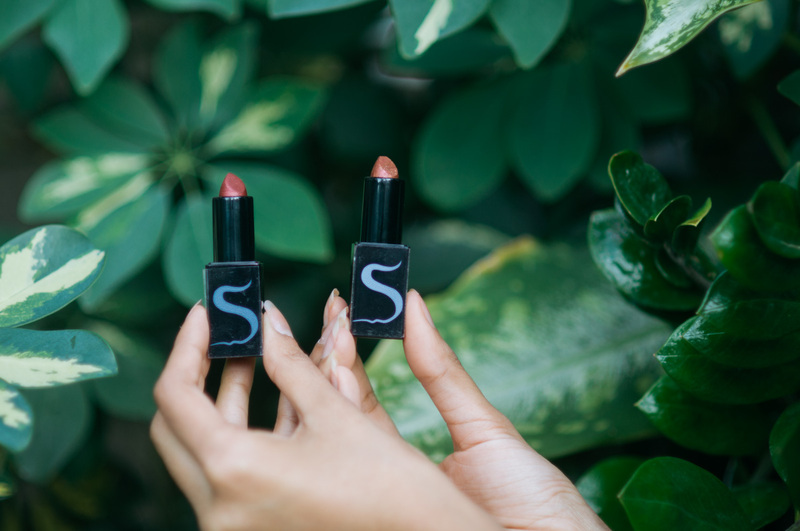 The creation of Seleste Lipsticks may have provided Gupta and Kalyanapu a real-life application of their degrees, but the combination of owning a business and pursuing charity work has also given them a renewed sense of direction for their education.